This is the Official Tau Shirt from the founder of Tau Day and author of The Tau Manifesto! Available now in black and white for the first time. 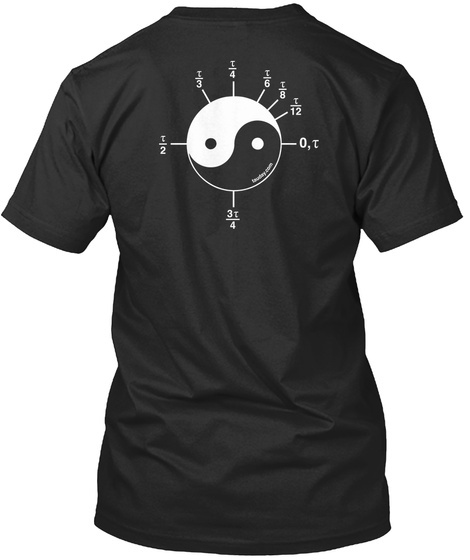 Thanks to the generosity of Alexis Ohanian (of reddit and Without Their Permission fame), I am pleased to offer the Official Tau Shirt again for a limited time. 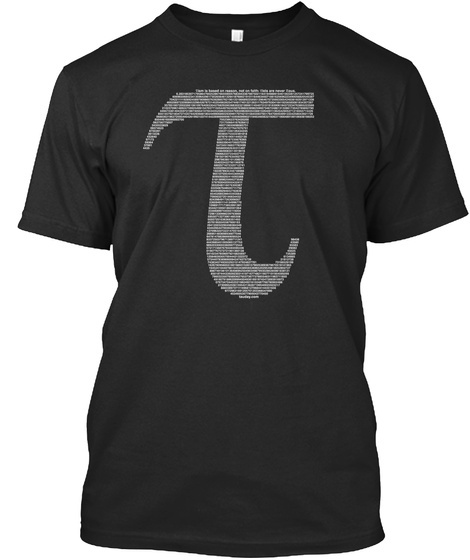 Order now and wear it proudly on Half Tau Day (Pi Day), Tau Day and beyond! 42 sold, available until tomorrow!